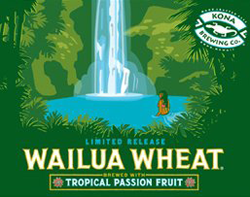 The presentation of Kona’s Wailua Wheat is as beautiful and fresh as it’s label suggests. 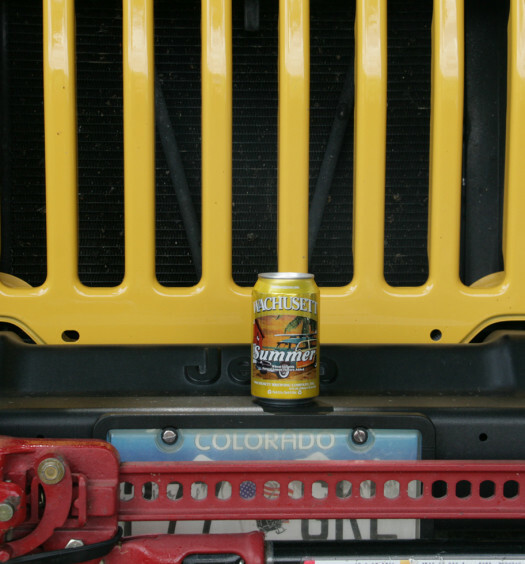 The Hawaii beer is a clean clear tangerine color with aromatic floral bouquet of orange, wheat, and passion fruit. 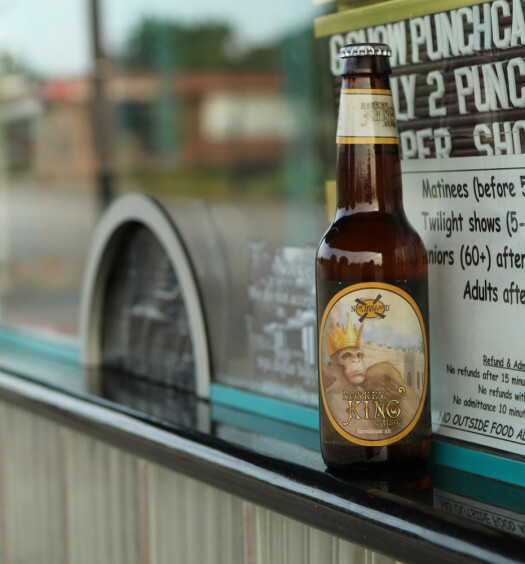 The sweet draw reveals minimal carbonation with a start much like a light wheat beer. The back has a fuller bready finish combining with the emergence of the passion fruit and a contrasting tart kick. 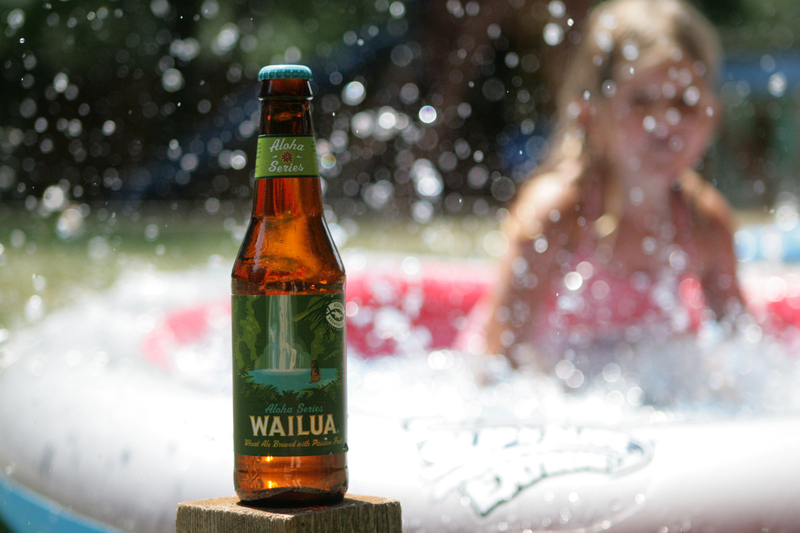 Wailua Wheat is wonderfully crafted and delicious on a hot summer day, even if you are not resting on a sandy Hawaiian beach. See also Longboard Island Lager from Kona Brewing. This is my favorite beer in the summer. Love sitting outside, watching the sunset with my man and this beer.